The iconic sandwich shop of Nantucket, Something Natural, has garnered a true cult following amongst locals and tourists since its inception in 1970. Off the beaten path and famous for its house-made Portuguese bread, Something Natural has become a legend. After nearly 50 years on-island, we are proud to bring a small slice of Nantucket to Greenwich and beyond. Spread your love and take a little bit of Something Natural wherever you go! 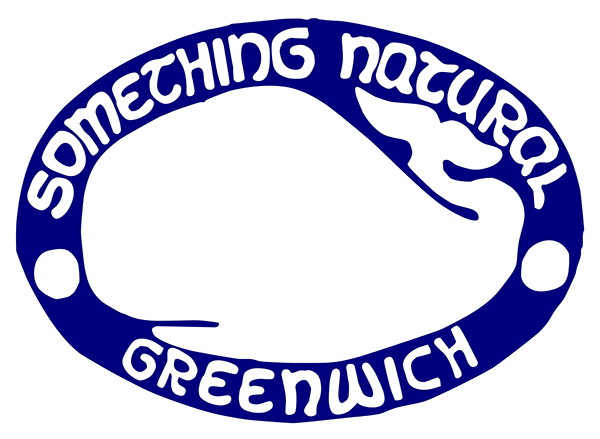 Visit our store to purchase all of your Something Natural merchandise! Whether you need a platter of sandwiches for a corporate lunch or want to host a party, we have you covered. Contact us for information regarding private events and catered affairs.